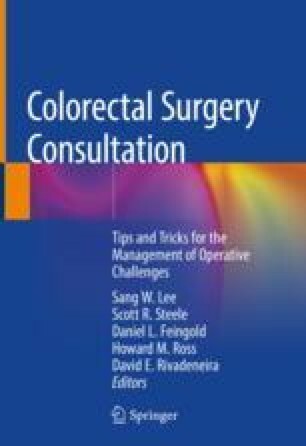 Endoscopic mucosal resection (EMR) is a valuable endoluminal technique that allows for the complete removal of colonic lesions, and its application and utility is increasing. However, this method can lead to a very thin colon wall post-procedure and concern for possible full thickness resection and perforation. The endoscopist must have knowledge and capabilities in dealing with a thin colon after EMR. This chapter will provide insight in dealing with this scenario and offer some techniques to avoid perforation.